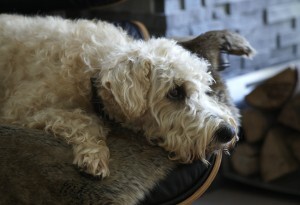 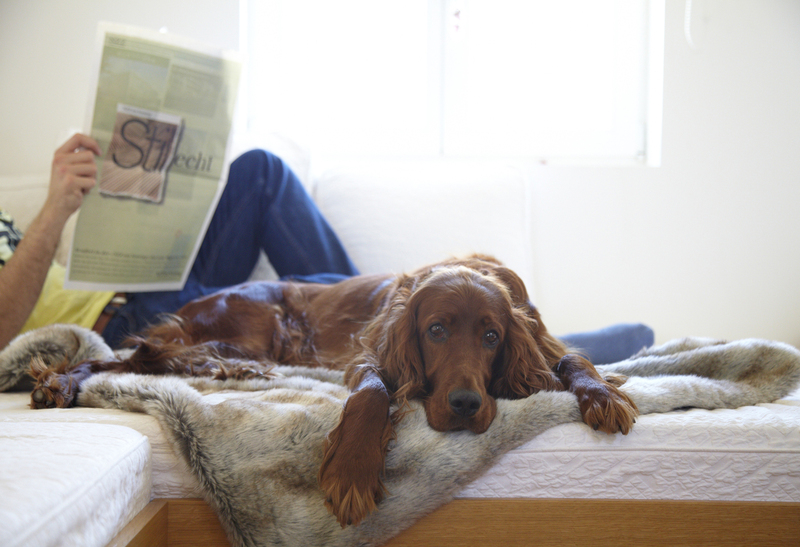 Indulge your four-legged friend with this sumptuously soft faux fur dog blanket. 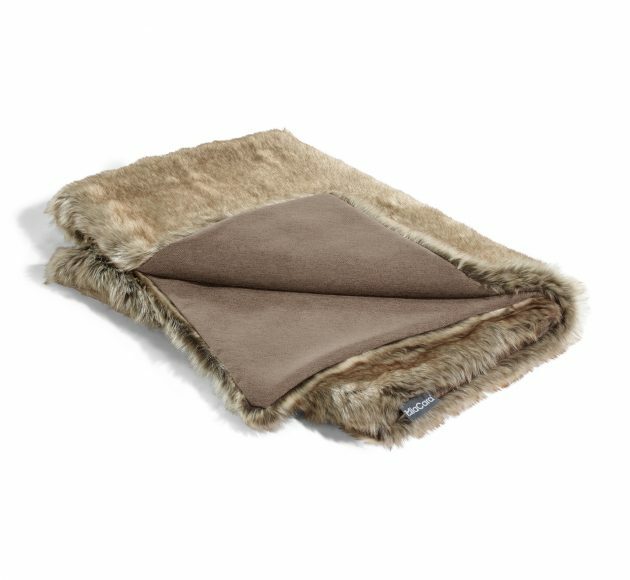 The Felpa blanket is perfect to throw over your dog’s MiaCara bed or cushion, or as a comfy travel blanket when you’re on the go. 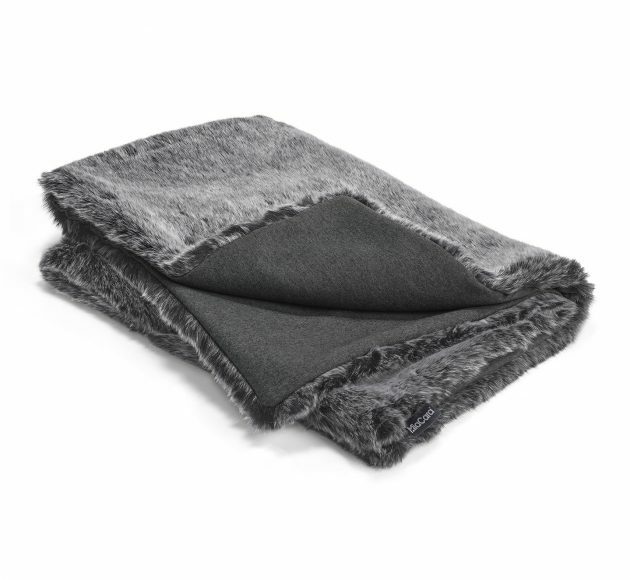 Available in a beautiful Anthracite color, the Felpa blanket will add a hint of easy texture to your home. 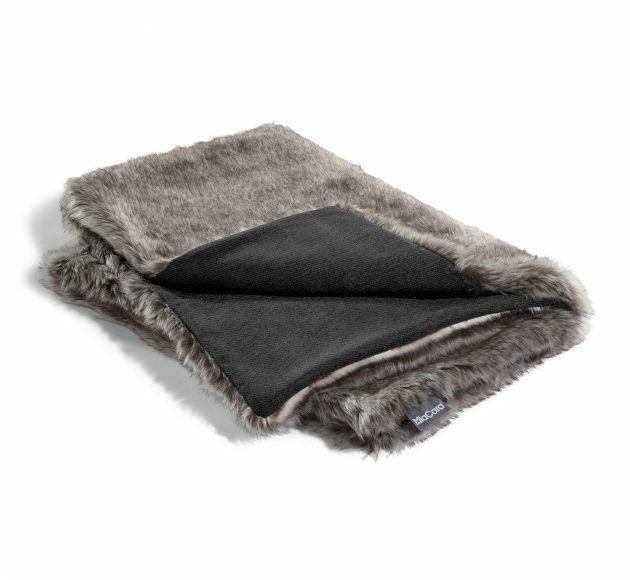 This faux fur blanket can be washed at 30° C on a gentle cycle or dry-cleaned. 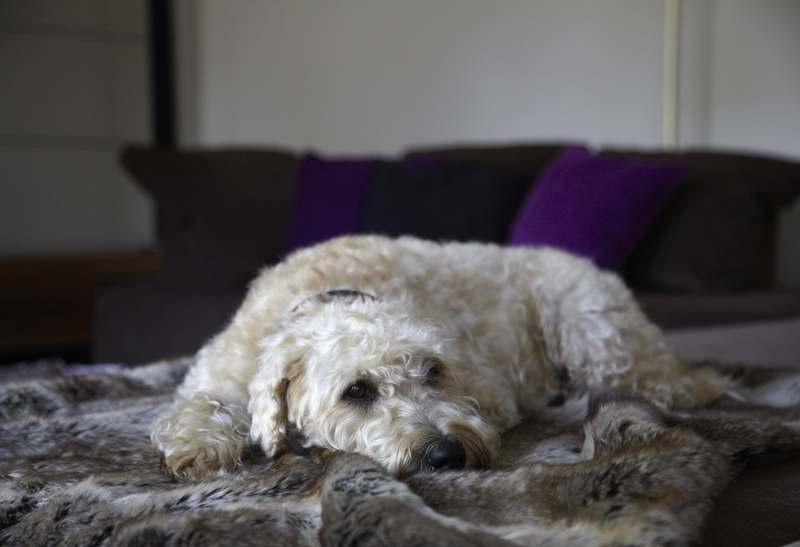 So the fur stays fluffy and soft over time, shake out after washing and leave it on a rack to air dry. 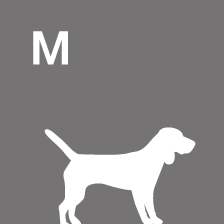 Please do not put into the dryer. 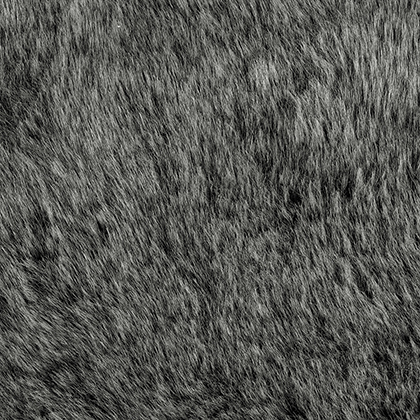 For simple easy cleaning in between washes, simply shake the faux fur. 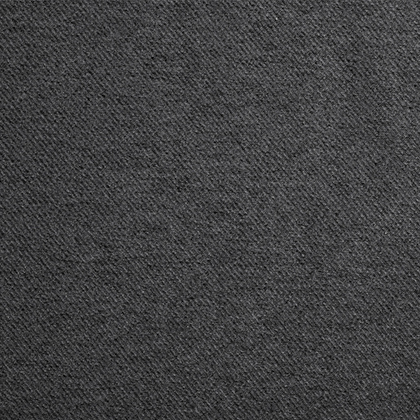 Light soiling can be easily brushed out. 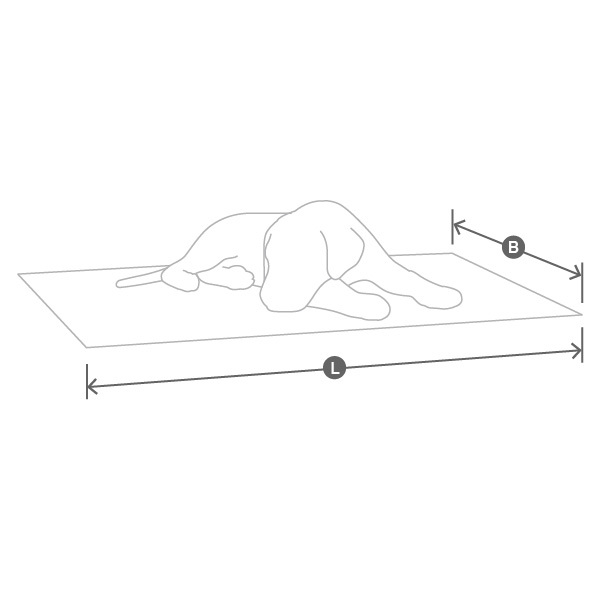 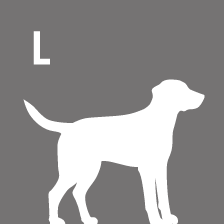 The Felpa dog blanket is available in three sizes.